Ube allows people to control and monitor their electricity with their smartphone from anywhere in the world. Their line of Wi-Fi enabled Smart Dimmers, Smart Plugs and Smart Outlets makes lighting and appliance control easy and affordable. Since launching in March, they’ve brought in $380,000 in pre-orders, selling over 5,000 smart power units to savvy homeowners and businesses across the country. Ube has been hailed as a million-dollar idea by Connected World, and called "brilliant" by outlets such as TechCrunch, VentureBeat and GigaOm. 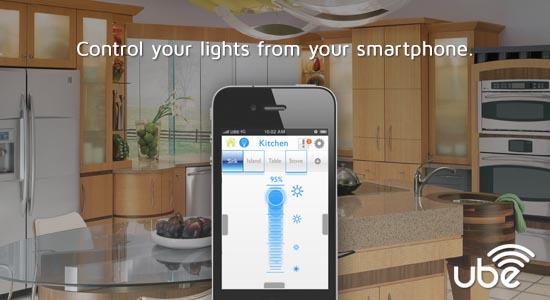 The revolutionary light system also received the 2012 Demo Startup People’s Choice Award. Click here to learn more about Ube.